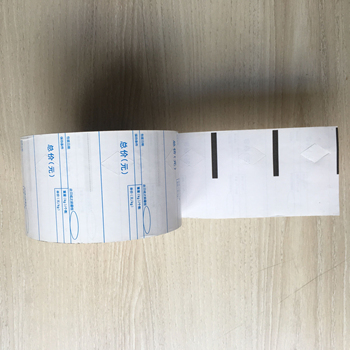 Hangzhou Zhengdao Printing Co;Ltd is a manufacturer which focus on labels and papers for 10 years.Our main products covers labels, carbonless paper, cashier paper, ribbons and so on.As to the labels, we are not only offer the blank label but also printed labels. 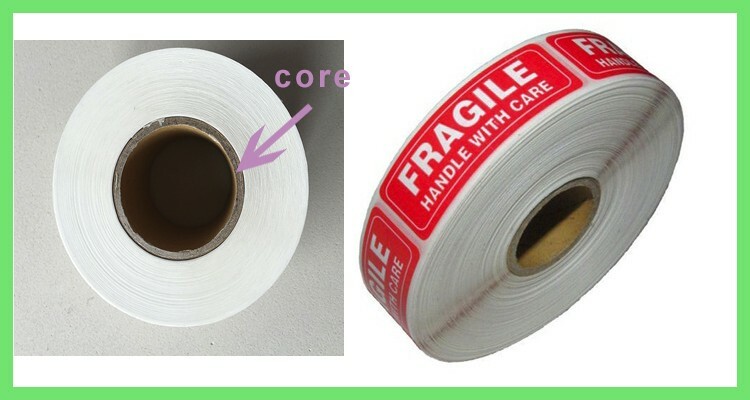 Any special on our printed labels? 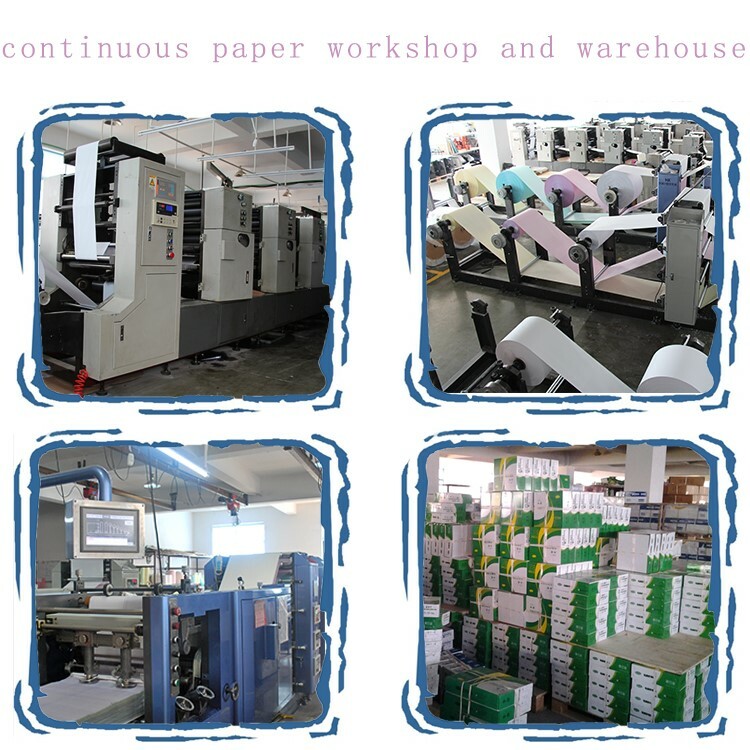 we attach much technology on such labels, hot foil, alternable information, individual ,anti- counterfeit function...In short, all kinds of private labels will be solved here,various printing machine contribute to come ture, offset press, flexo press,rotaty press, silk screen, HP indigo,die cutting machine. Thermal. 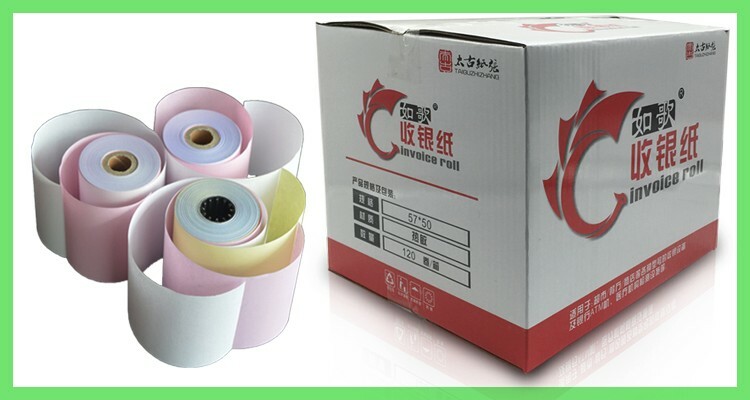 Film(BOPP/PET/PE), Synthetic Paper, Art paper, etc. 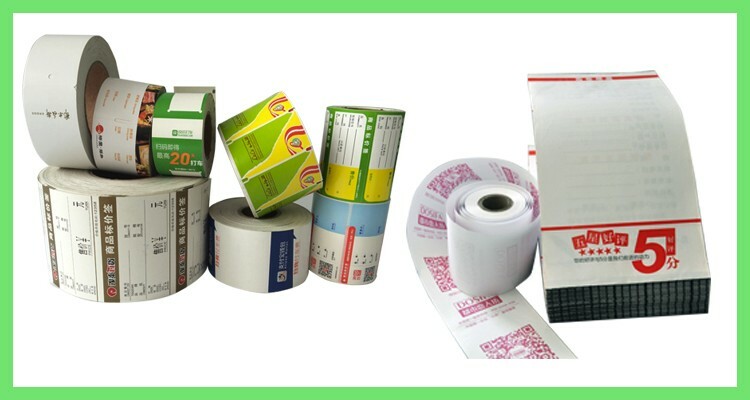 Our labels are widely used in supermarket, grocery, food warehouses, PayPal EBay shipping, logistics, cosmetics etc. By sea, by air or DHL, FEDEX, UPS, EMS etc. 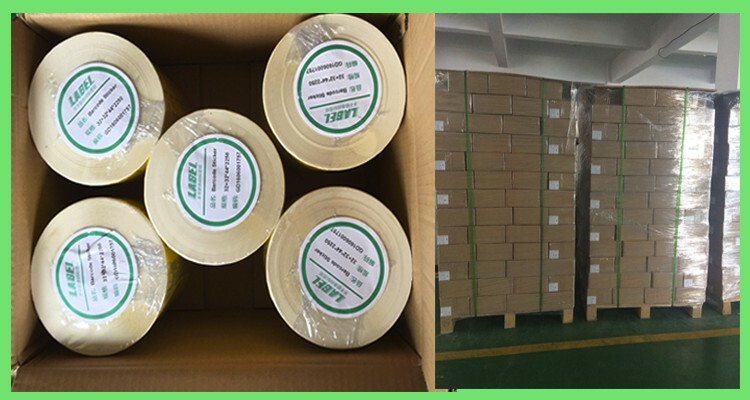 Usually we package the label by carton, if you have special requirement, tell us, we will do the best. 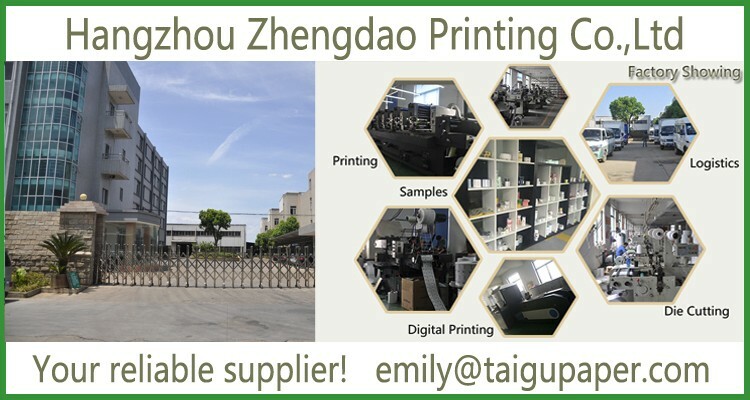 Zhengdao is a 100% manufacturer. 2. 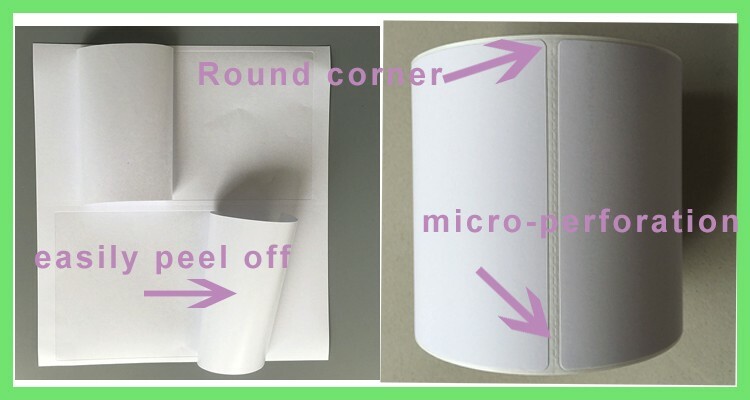 Do you provide sample? 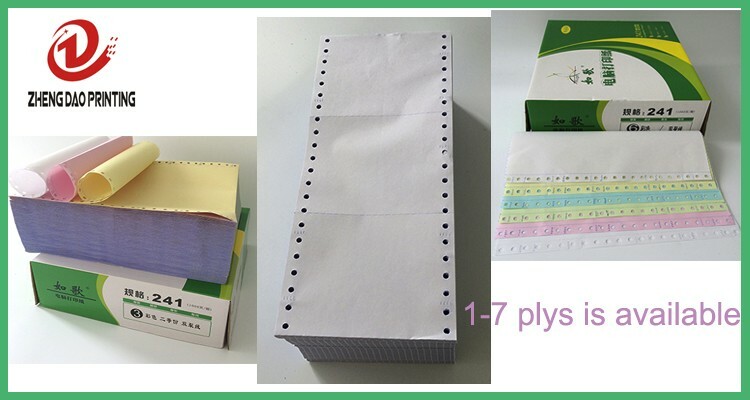 Blank sample can be sent freely, if you need the printed label sample, we can negotiable the cost. 3. 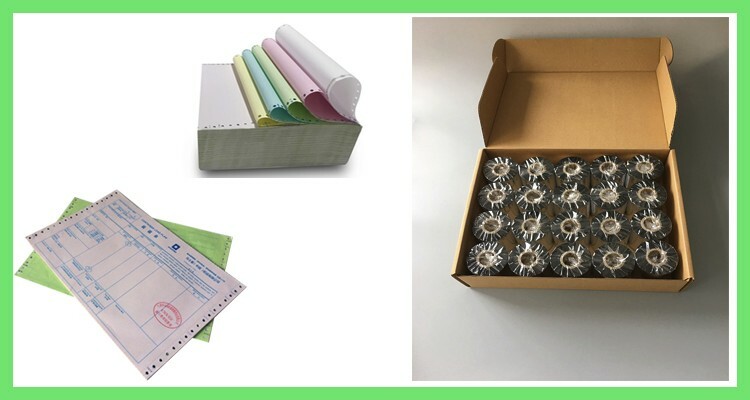 Do you accept OEM orders? 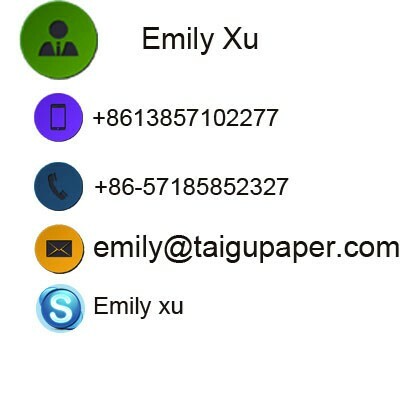 We provide OEM, ODM service can be able to offer the specific product you need. 4. Which means of payments can be accepted? Usually by T/T, PayPal, west union. Or L/C etc also can be acceptable.